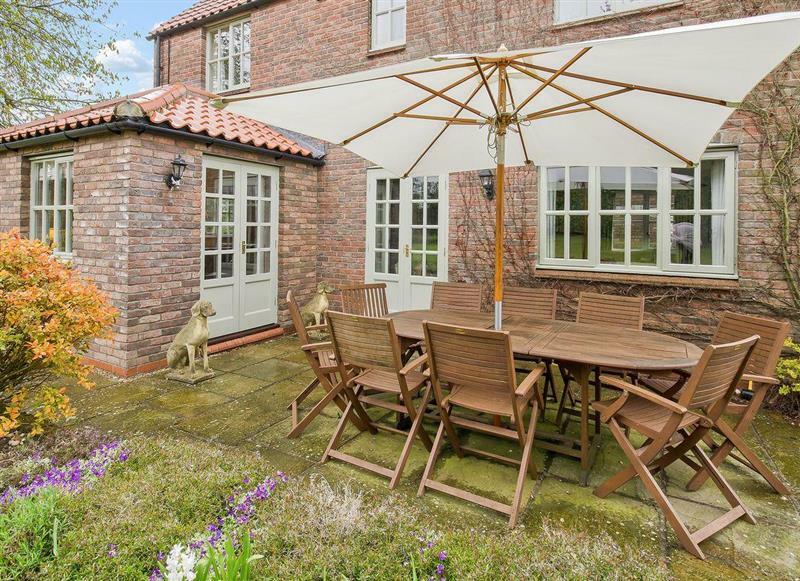 Kingfisher Cottage in Wainfleet St Mary, near Wainfleet All Saints, sleeps 2 people. 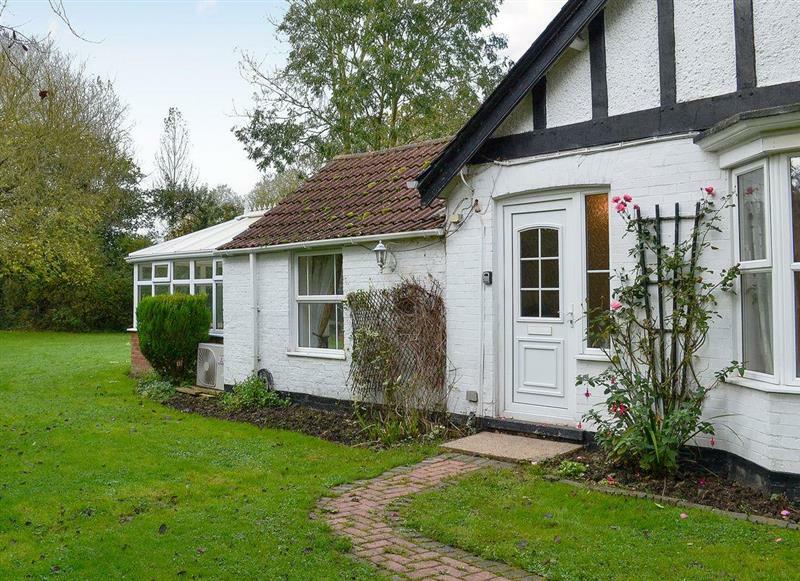 You'll find Kingfisher Cottage close to the River Steeping; this small cottage is ideal for a romantic break. Kingfisher Cottage also has its own private hot tub. Skegness in Lincolnshire is 6 miles - 11 minutes. 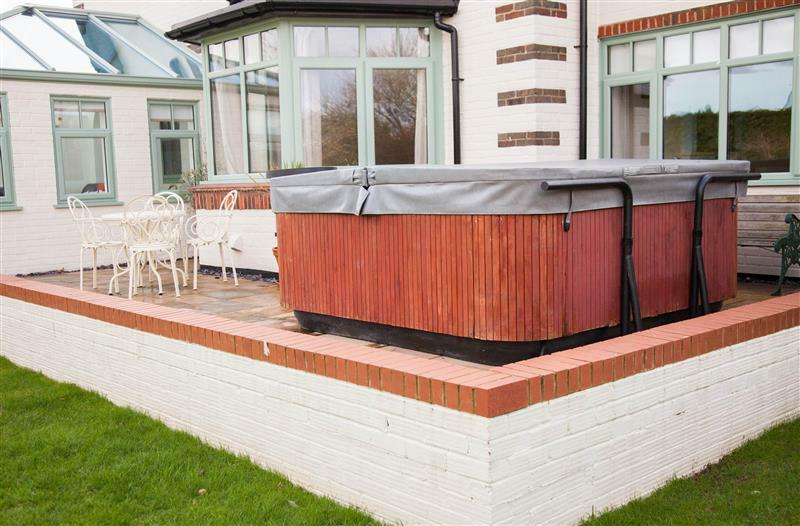 Nesting Box is 9 miles from Kingfisher Cottage, this hot tub holiday sleeps 2 people. 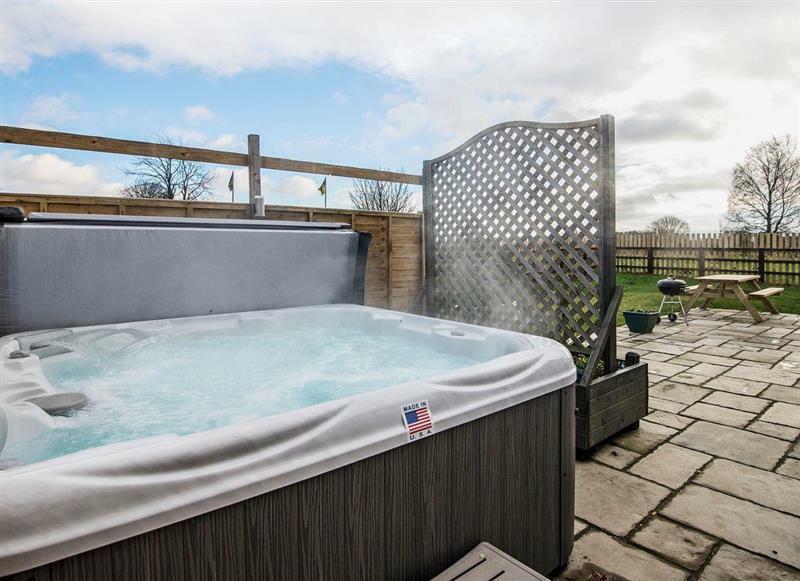 Faulkers Lakes - Bulrush Lodge is 5 miles from Kingfisher Cottage, this hot tub holiday sleeps 4 people. 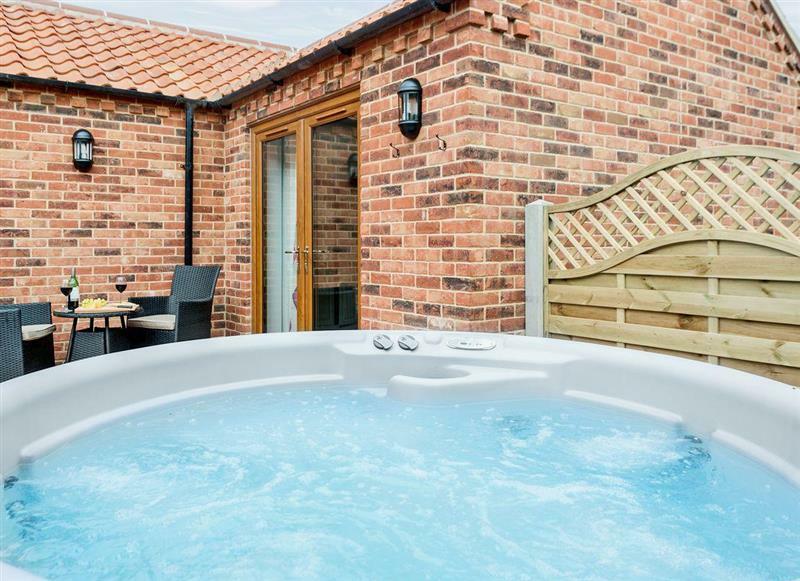 Mollies Cottage is 10 miles from Kingfisher Cottage, this hot tub holiday sleeps 4 people. 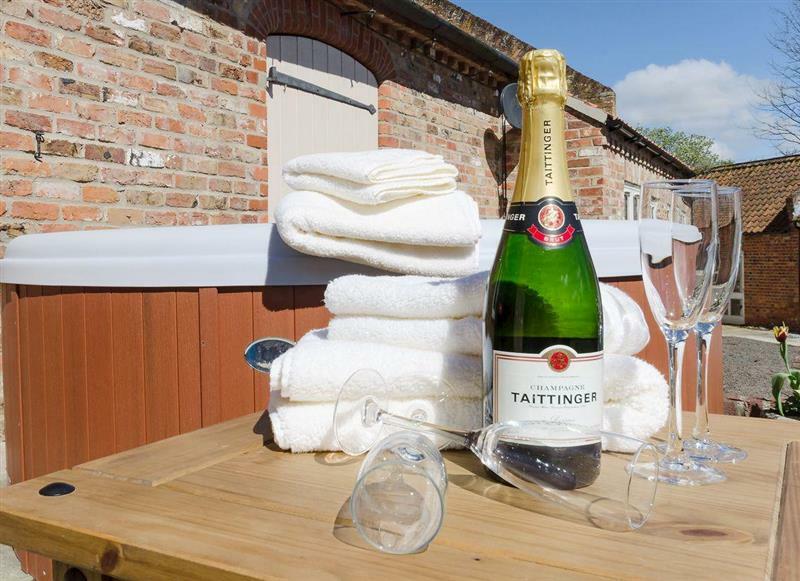 Psalter Farm - Psalter Barn is 9 miles from Kingfisher Cottage, this hot tub holiday sleeps 4 people. 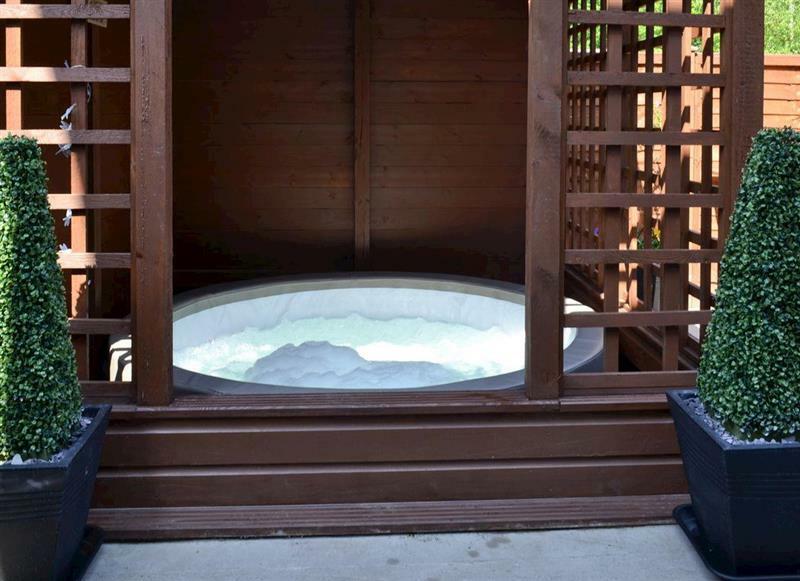 Banovallum Cottage is 16 miles from Kingfisher Cottage, this hot tub holiday sleeps 5 people. 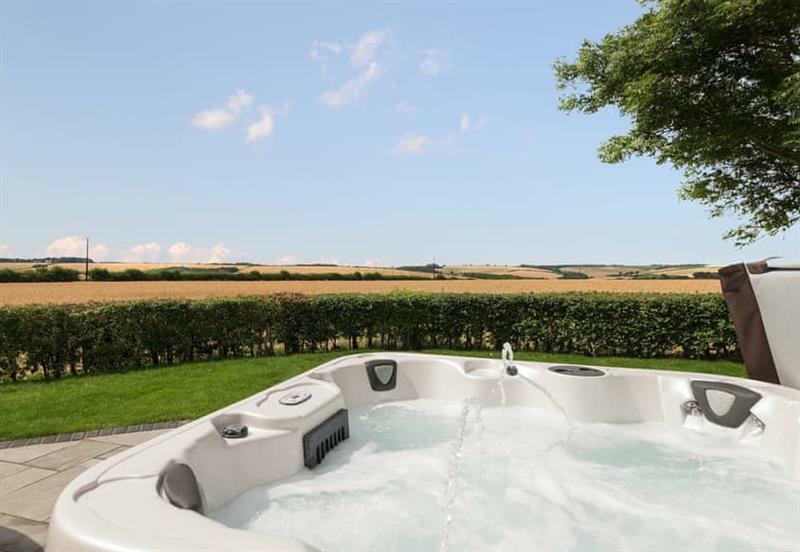 Field View is 0 miles from Kingfisher Cottage, this hot tub holiday sleeps 5 people. 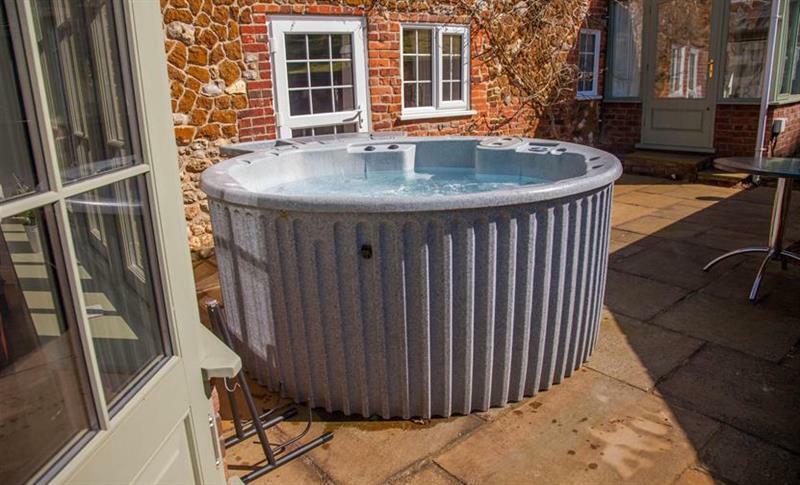 Cheney Hollow is 17 miles from Kingfisher Cottage, this hot tub holiday sleeps 6 people. 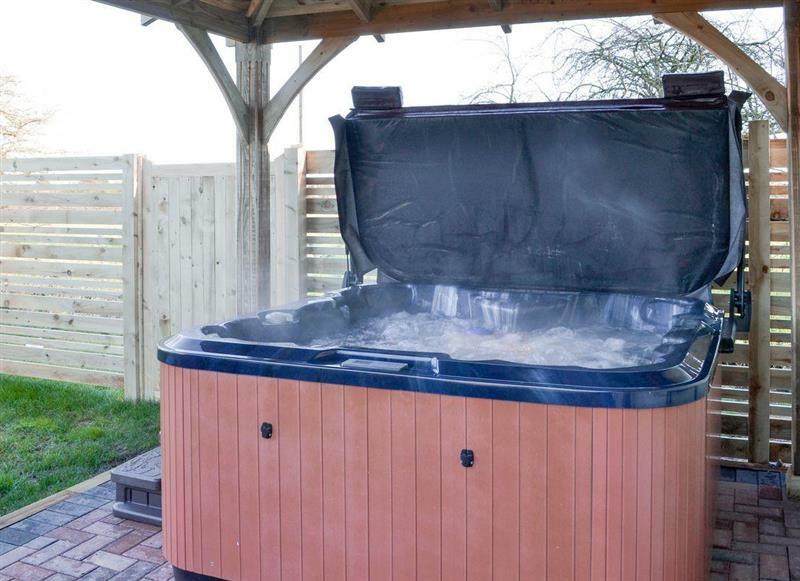 Faulkers Lakes - Hawthorn Lodge is 5 miles from Kingfisher Cottage, this hot tub holiday sleeps 6 people. 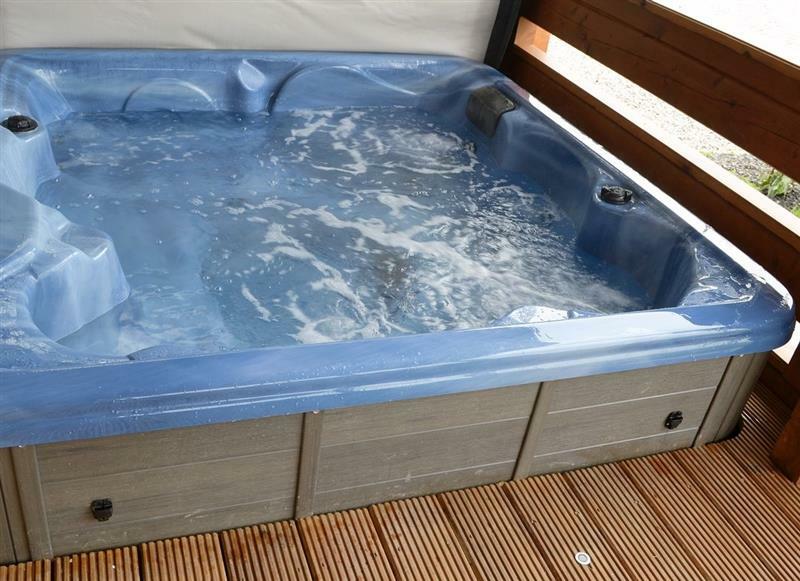 Faulkers Lakes - Willow Lodge is 5 miles from Kingfisher Cottage, this hot tub holiday sleeps 6 people. 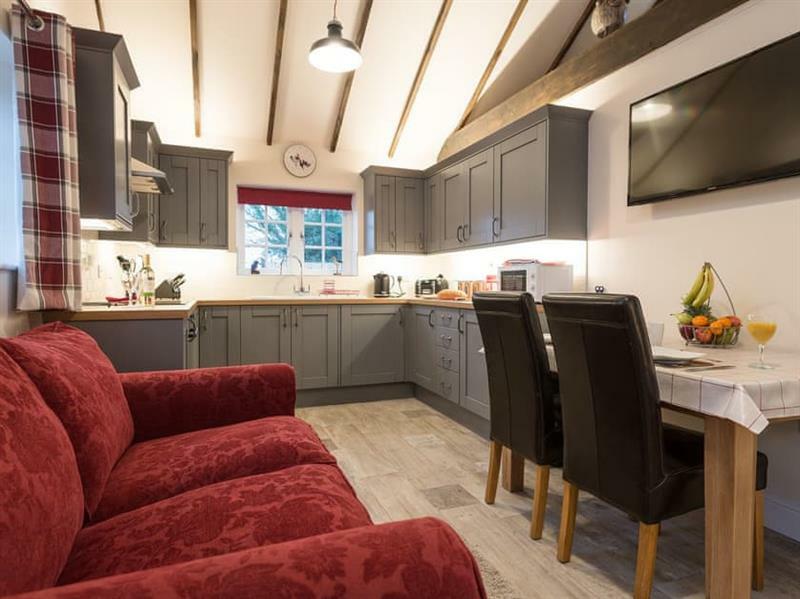 Jolls Cottage is 14 miles from Kingfisher Cottage, this hot tub holiday sleeps 6 people. 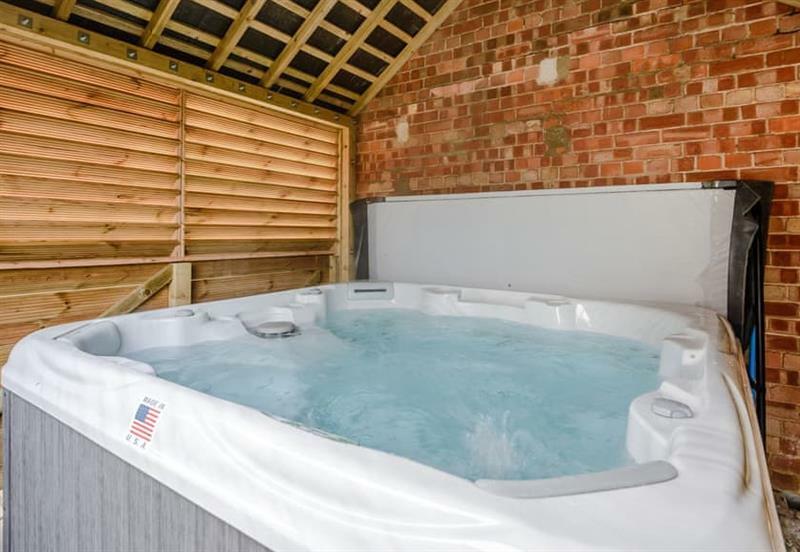 Old Toads Barn is 17 miles from Kingfisher Cottage, this hot tub holiday sleeps 6 people. 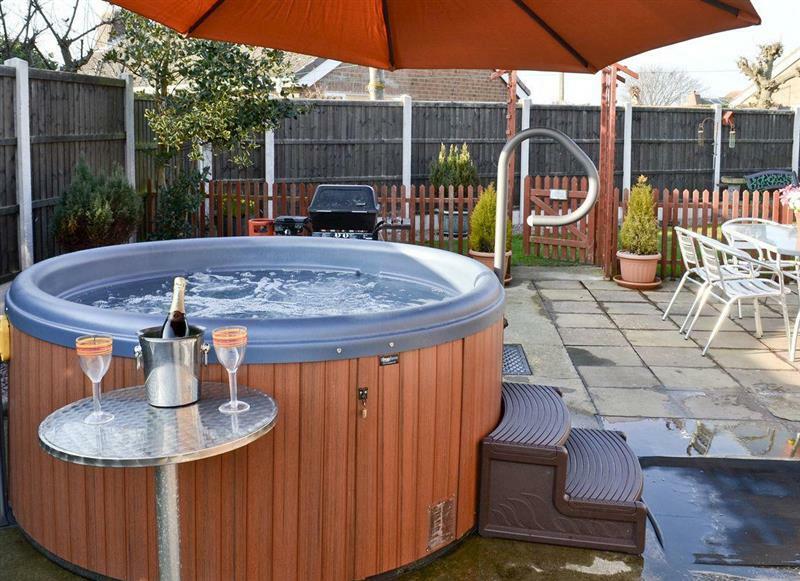 Rose Cottage is 4 miles from Kingfisher Cottage, this hot tub holiday sleeps 6 people. 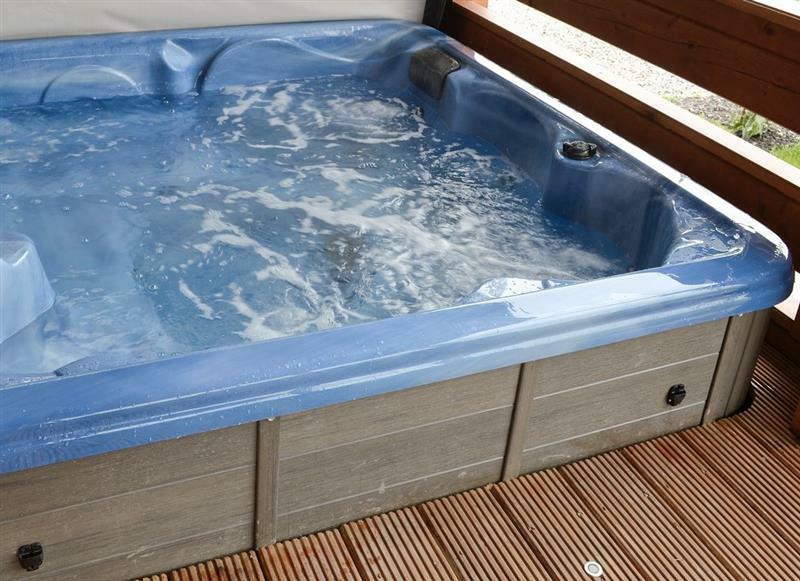 Sandy Beach is 10 miles from Kingfisher Cottage, this hot tub holiday sleeps 6 people. 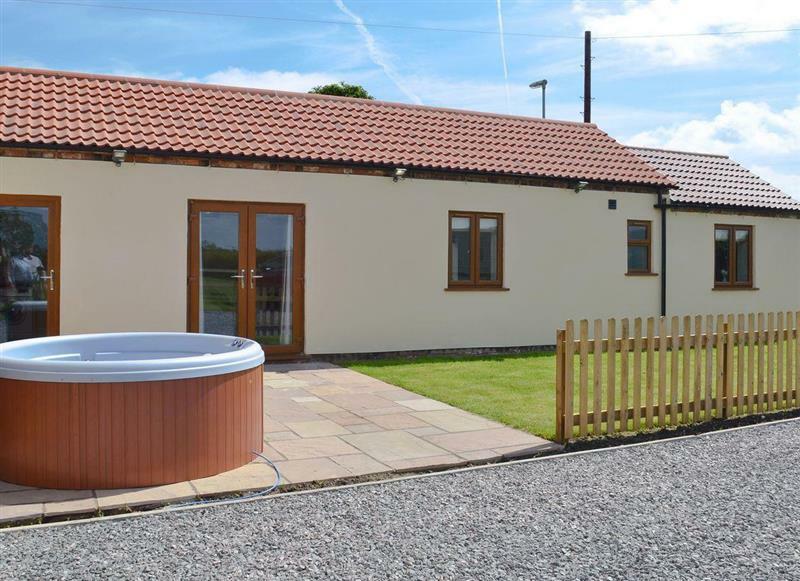 Willow Cottage is 5 miles from Kingfisher Cottage, this hot tub holiday sleeps 6 people. 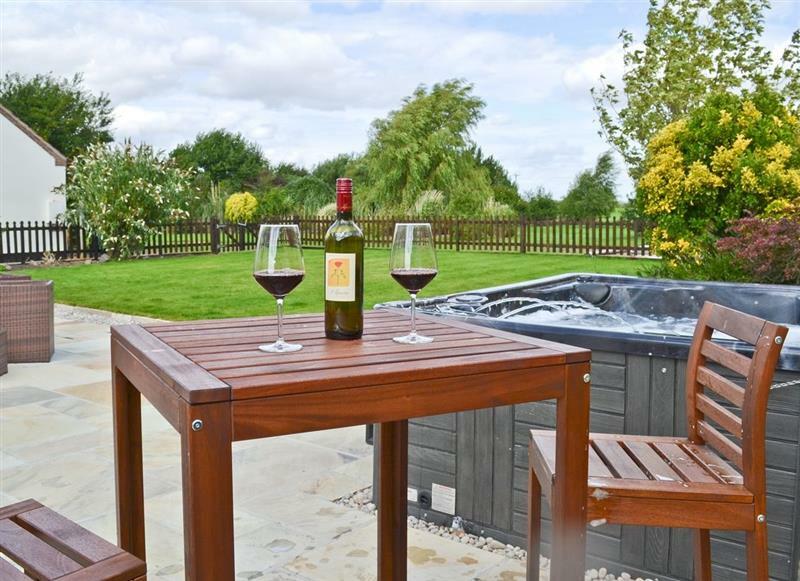 Chestnut Cottage is 14 miles from Kingfisher Cottage, this hot tub holiday sleeps 9 people. 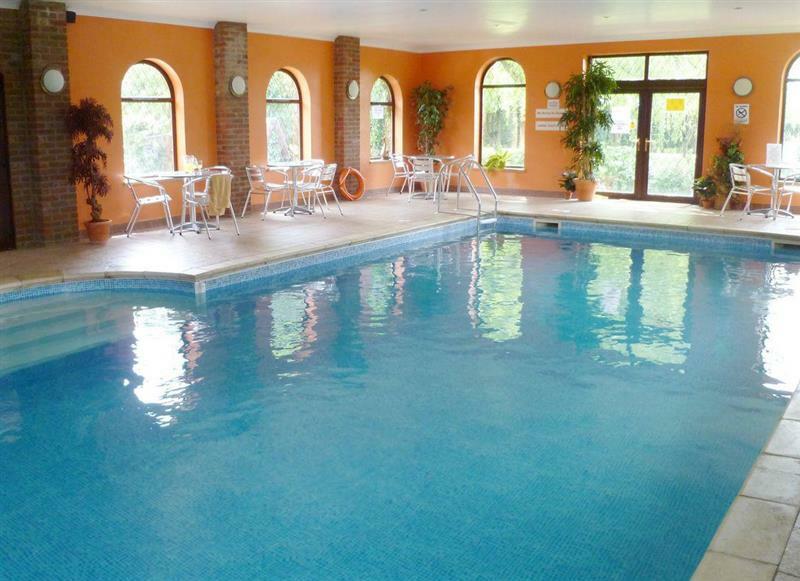 Lambourne House is 6 miles from Kingfisher Cottage, this hot tub holiday sleeps 10 people. 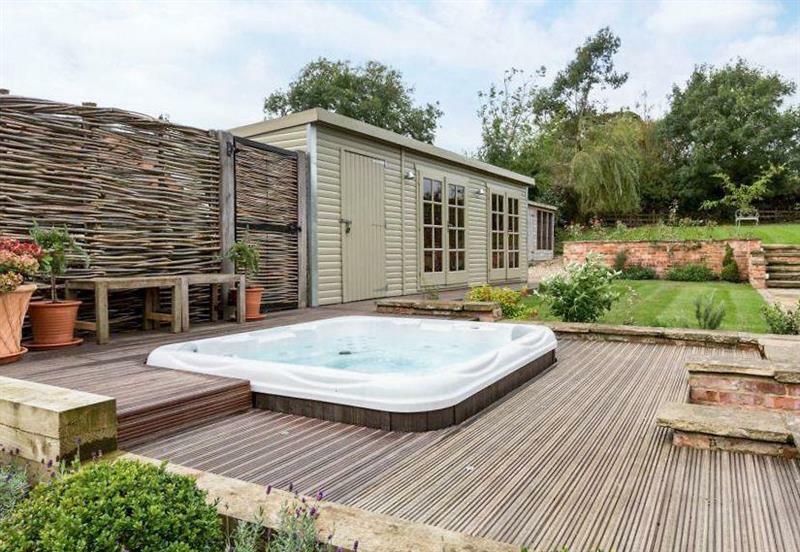 The Warren is 15 miles from Kingfisher Cottage, this hot tub holiday sleeps 10 people. 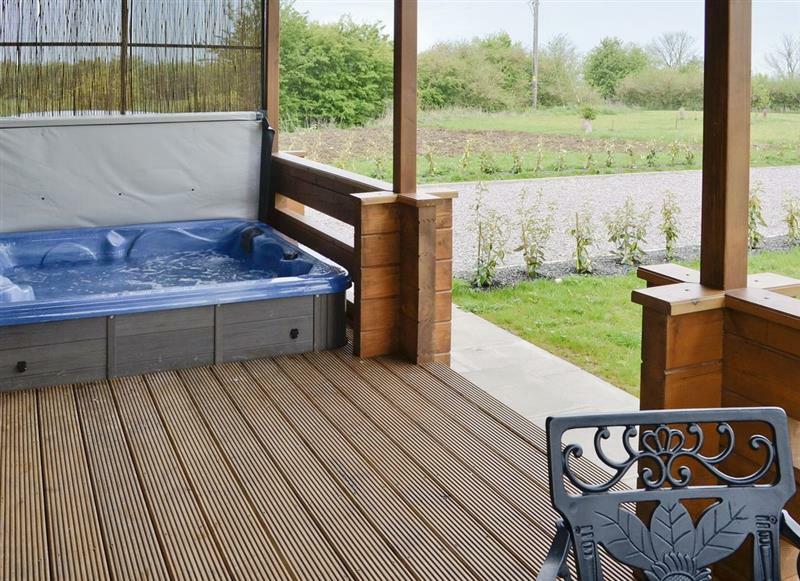 Woodys Top is 16 miles from Kingfisher Cottage, this hot tub holiday sleeps 10 people. 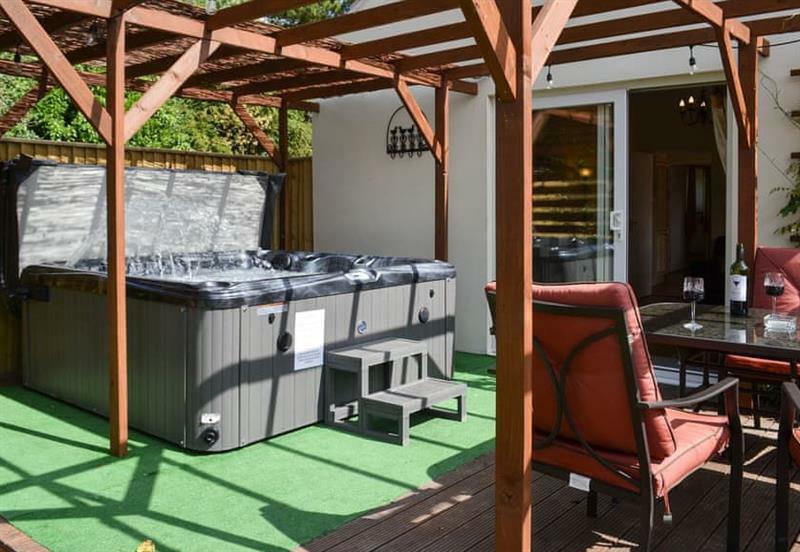 Broadgates is 11 miles from Kingfisher Cottage, this hot tub holiday sleeps 12 people.